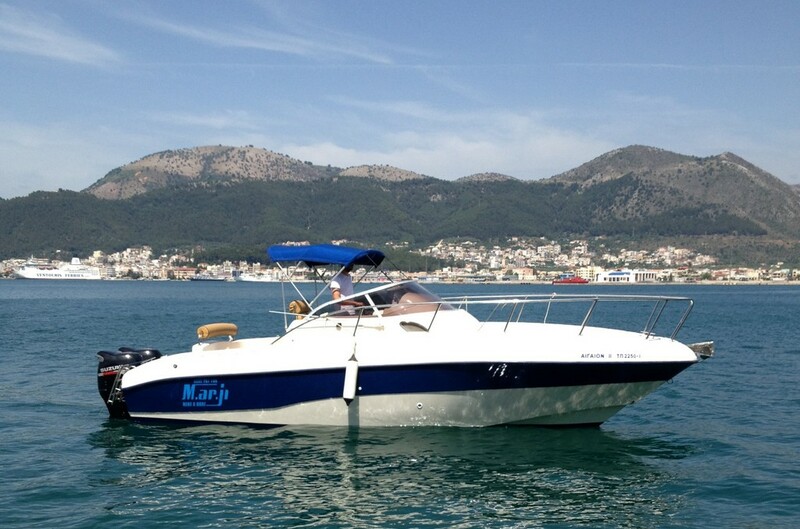 Why choose one of our boats to rent? Sailing tourism with yacht is a unique means of entertainment around the globe, with its popularity increasing gradually. Renting a yacht will sure be a great memorable experience during your vacation. 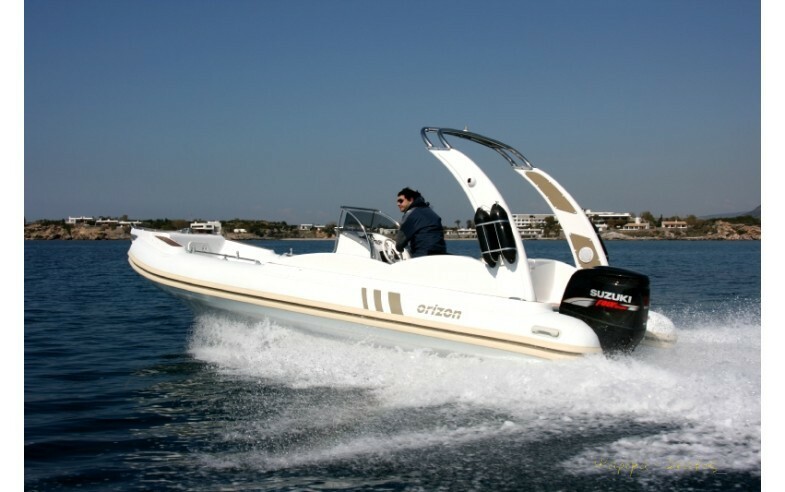 Vacation with a yacht is exceptionally fun and they offer you many great moments to live. Do your vacation with the comfort, luxury and safety our vessels provide. Discover the beauty of countless destinations, broaden your horizons with activities like fishing, scuba diving, skiing, access to unique beaches and many other more. 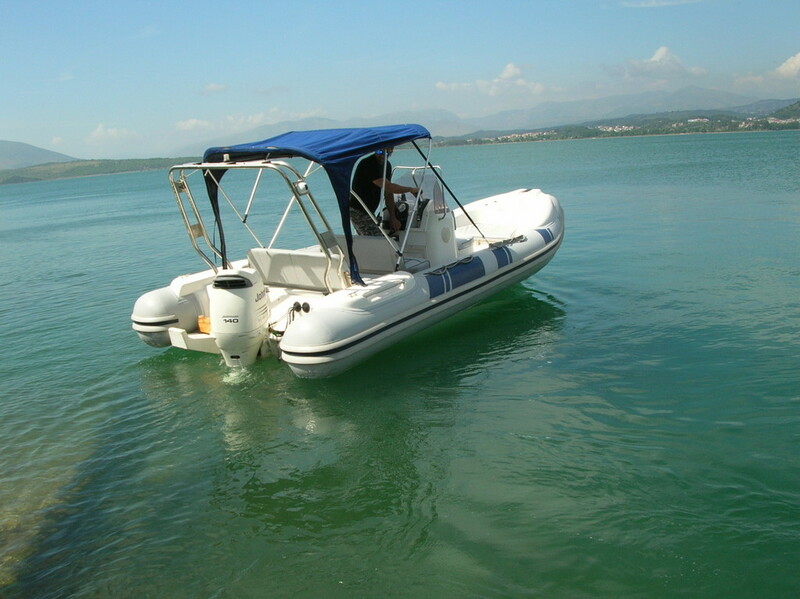 Our vessels are excellent in handling and navigation, without the need of a special certificate or license. Dare to be the captain and we guarantee that you will have an amazing and unforgettable experience. Countless thrilling moments await you. 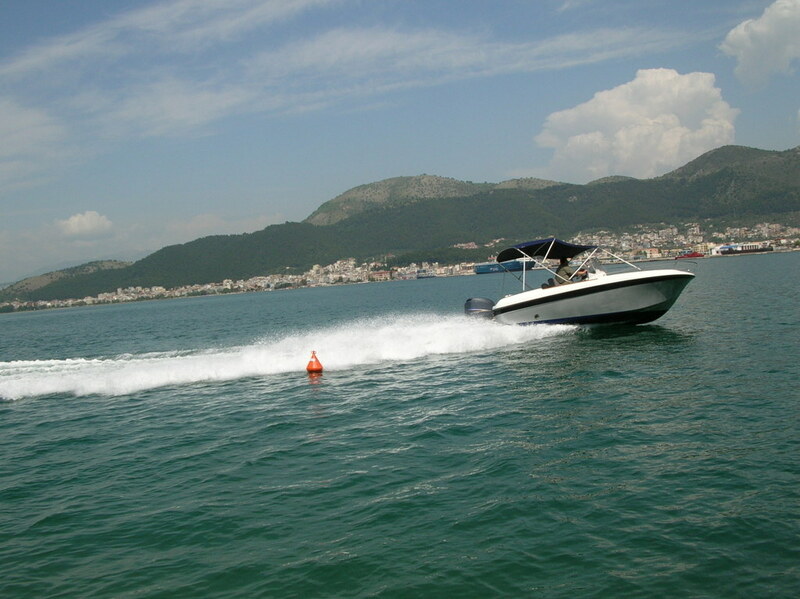 MARJI MARINE provides you with a wide range of reliable and full-operating vessels which after a few guides and tips from special instructors, are ready to sail. That is why a rented vessel is the best! • There is no need to spend a large amount of money to acquire a vessel which you rarely use. 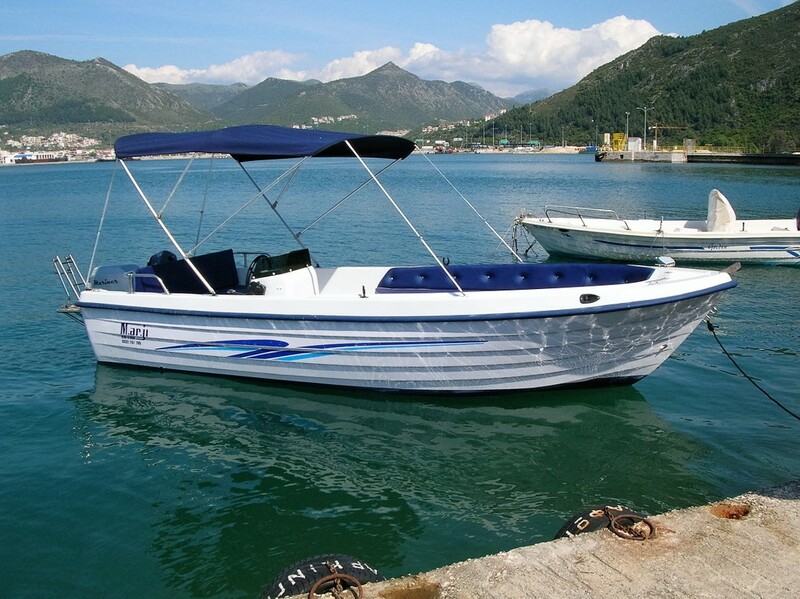 • Our company is exclusively responsible for the maintenance of the vessel. • Mixed insurance covers everything in your concern. • We offer full technical support. • Our vessels are fully equipped with everything you need. • Our offers are the best in the market. • Our vessels are available on demand. • In case of any problems we are always at your side so that you can enjoy your vacation.